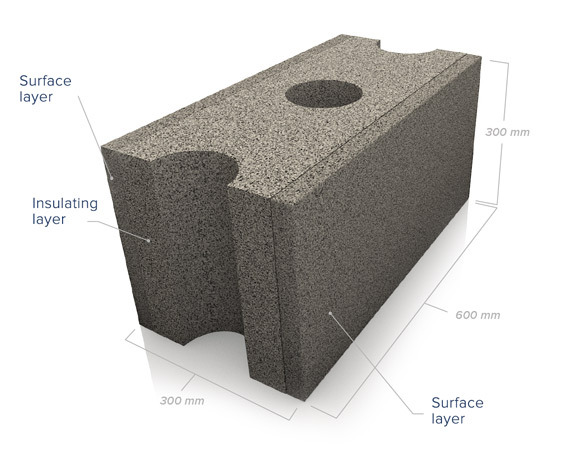 The unique technology and construction of SMARTBLOC results in reduced construction costs without compromising on the quality and durability of the structure. 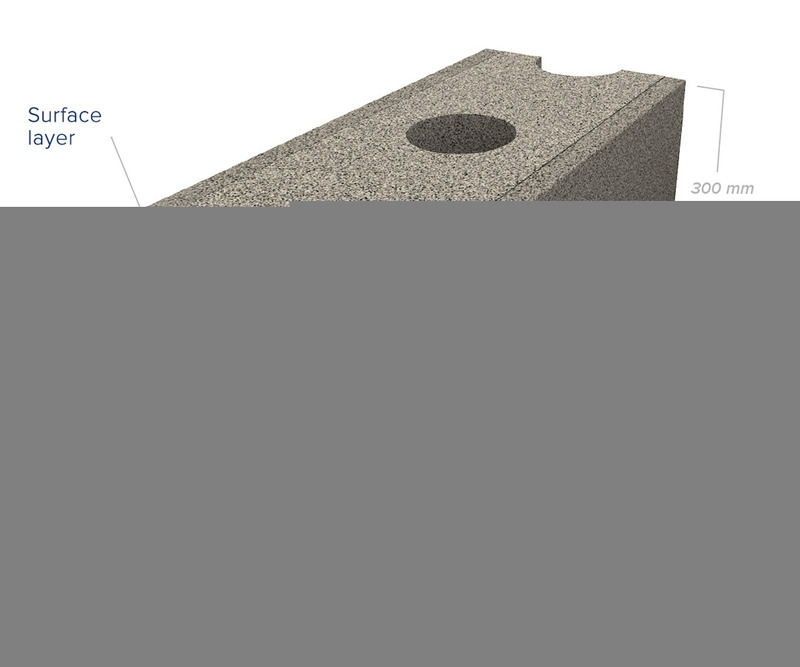 The SMARTBLOC System I consists of 4 components: standard blocks, corner blocks, U-blocks and locking plugs. 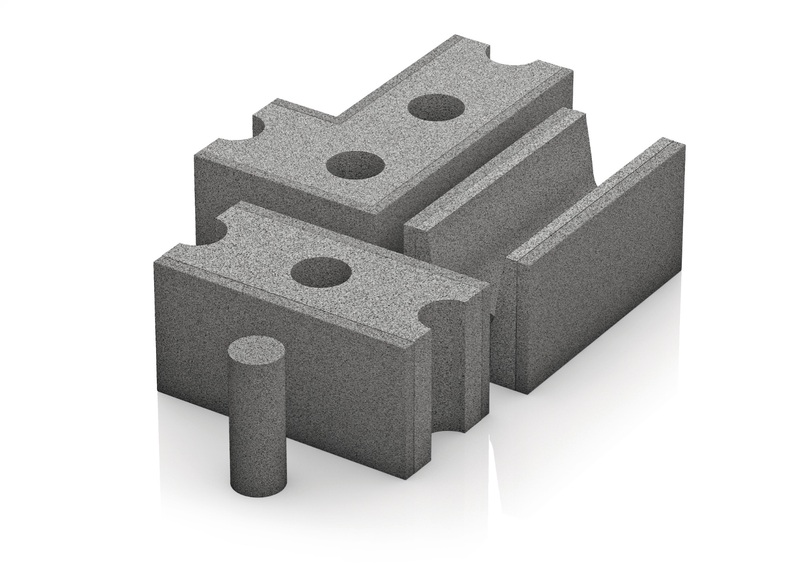 The blocks consist of a hard and compact outer layer both sides and a center layer with high insulation values. Corner blocks are designed to fit at right angles, but if required can be customized to fit other angles.